And then, all of a sudden, I had a full-time job. “You learn the value of wine when you work,” my mom whispered conspiratorially as she handed me a glass. I was at the stovetop preparing the third “work-week dinner” of my life, a stew of canned tomatoes, chickpeas, olives and farro. By the time I’d reached the end of my week I’d learned the value of quite a few things: sleep (hello, 6:30 a.m. conference calls! ), well-packed lunches, thermoses that keep tea hot for more than 30 minutes, and cheese (which I now devour straight from the wax paper within 5 minutes of arriving home). All in all I couldn’t be more thrilled to be working. My first week had me so engrossed I ate only one lunch a day instead of my customary three, and when I did eat it was with a ravenous craving for comfort food. Of course comfort food carries slightly different connotations here in Southern California, and when the weekend arrived I was ready to make not macaroni or mashed potatoes, but guacamole. 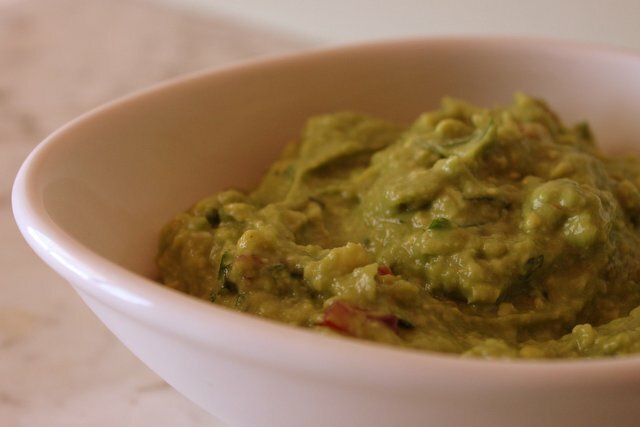 Oddly enough, my South African family has a rich and varied history with guacamole. 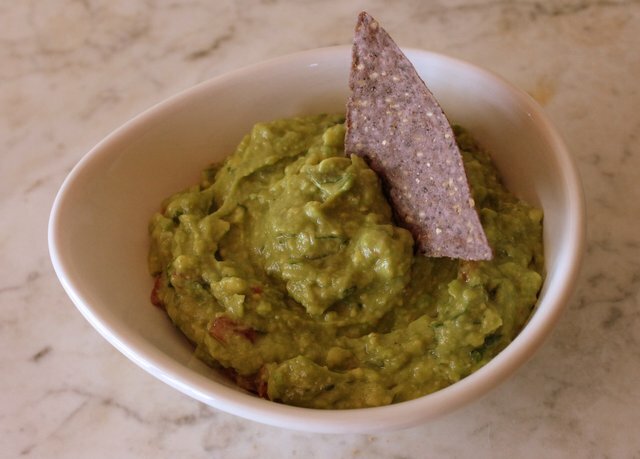 Sometime after my uncle traveled to Mexico we instituted guacamole competitions at our family reunions, and the culminating event took place last October at my mother’s 50th birthday celebration. While taco meat sizzled and margaritas circulated widely, relatives and friends thronged round the competition table, where each contestant set to work with their allotted 4 avocados. There were the regular ingredients—garlic, onion, lime, tomato—and then there were the heralds of innovation—sriracha, corn, curry powder and Parmesan. The winner enjoyed first pickings from the piñata, not to mention a brief moment of honor in which all the guests reverently (and irreverently) bestowed slaps on the back and applause. 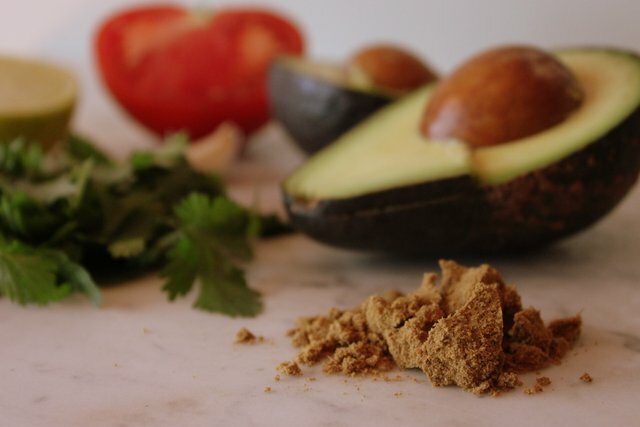 I love adding cumin to my guacamole (a secret tip from my uncle) and if you’re feeling adventurous give the Parmesan a go as well, courtesy of our family friend Mark. Peel and gently mash the four avocados. Add the lime juice, garlic, tomato, onion and cilantro and stir to combine. Add the cumin with the salt and pepper, then taste and season accordingly. Add the Parmesan if desired and enjoy with chips! Of all the hypotheticals I’ve entertained in the daydream hours of spring, there’s one I return to with special frequency. If I had my own restaurant kitchen, what would be on my opening night playlist? Recently I’ve realized the same wisdom can be applied to cooking. It’s not about a perfect meal every night, but rather putting together what feels right. Sometimes I genuinely crave spaghetti with grated cheese; many afternoons I crunch on slices of raw red cabbage; other weekends I want a three-course Moroccan feast, the spices satisfying some unknown culinary desire. Some nights I need the pleasant ache of Madeleine Peyroux’s “I’m All Right” and Mayer Hawthorne’s “Just Ain’t Gonna Work Out”; other nights I slide around the kitchen to Lyle Lovett’s “Don’t Touch My Hat.” There’s a lot to be said for being true to the moment—in music and in food. I fell in love with this savory crumble the moment I saw it on La Tartine Gourmand, and though it took me awhile to get around to making it, it didn’t disappoint. My adaptation uses goat cheese instead of tomato to make the filling smooth and creamy, and I also found that pre-roasting the butternut squash makes for a delicious, caramelized treat. Preheat the oven to 400 degrees. Peel the butternuts and cut them into small chunks; toss with olive oil, salt and pepper and arrange on a baking tray. Roast in the oven until soft and browned, about half an hour. While the butternut is cooking, slice the onion and saute in olive oil in a medium saucepan. Roughly chop the fresh sage and add to the pan with a sprinkling of salt and pepper. Cook until the onion is translucent, then set aside to cool. 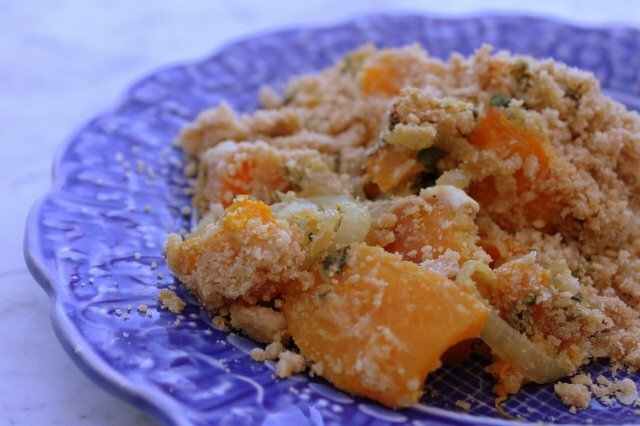 Mix the flour, butter and parmesan cheese in a bowl, rubbing the butter into the flour with your fingers until the mixture resembles course crumbs. Set aside. Reduce oven heat to 350 degrees. 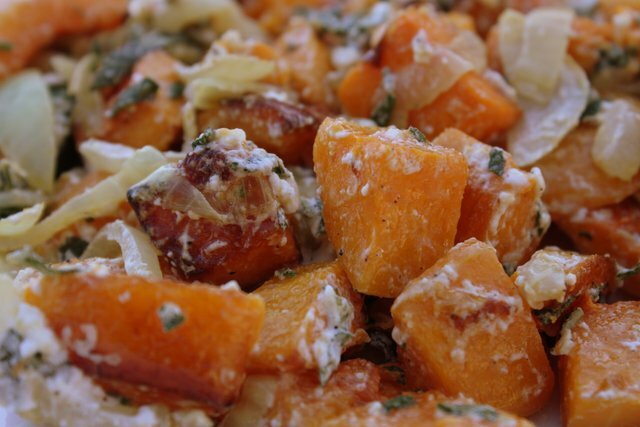 Toss the warm roasted butternut with the onion mixture and the crumbled goat cheese. 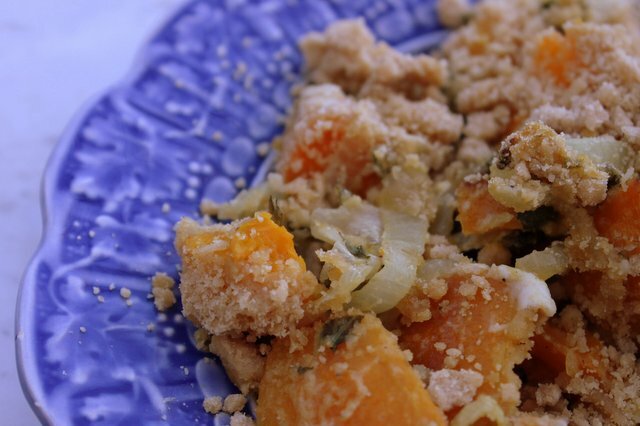 Spread evenly in a buttered baking dish and top with the crumble mixture. Bake until the topping is golden, about 25-30 minutes, and enjoy! There are days when, despite all your efforts, someone else just says it better. Today happens to be one of those, and so I give you… a poem and a recipe. the push of the wind. of their shoulders, and their shining green hair. little sunshine, a little rain. one boot to another—why don’t you get going? I don’t even want to come in out of the rain. I made this for myself as a satisfying spring lunch, but feel free to double the ingredients to serve as a colorful salad with dinner. To soft-boil the egg, bring a small saucepan of water to a boil and gently lower in the egg. Simmer for 6-8 minutes (depending on whether your egg is smallish or rather large) then remove and place immediately in a small bowl of ice water. Peel underwater and carefully slice into quarters. 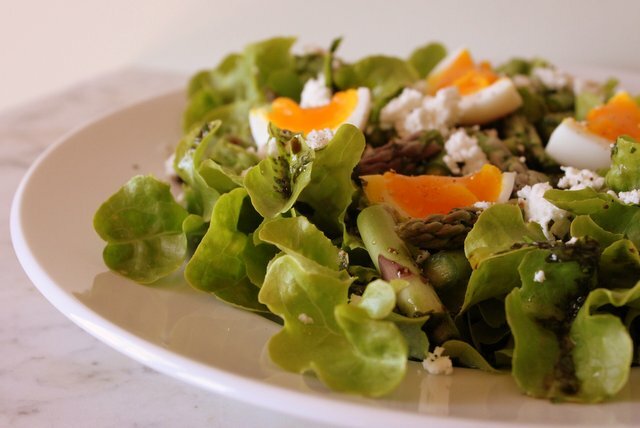 Arrange the leaves from your head of lettuce to make a nice nest on your plate. Cut your raw asparagus stalks into one-inch pieces and scatter over the lettuce. Whisk together the balsamic, lemon juice, honey and fresh herbs, then slowly add olive oil, whisking and adding until the dressing reaches your desired thickness. 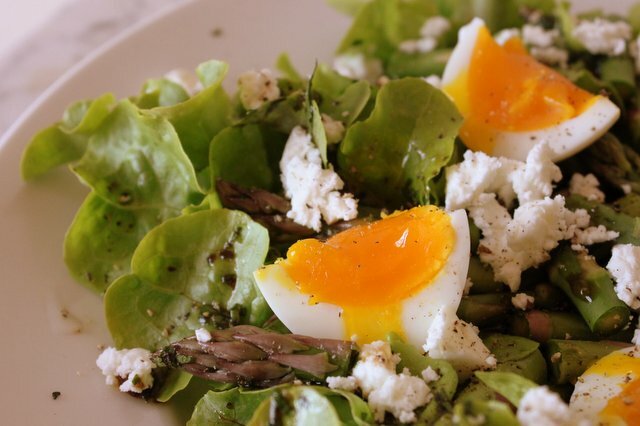 Sprinkle the dressing over the salad, then crumble feta on top and nestle in your egg quarters. Finish with a sprinkling of salt and pepper. Growing up, there are certain things you eat with family that don’t tend to translate well to friends. Visiting relatives in South Africa as a six-year-old I was thrilled to discover “fish paste toast,” a snack served in restaurants and homes that I happily munched whatever the occasion. My later discovery that the “fish paste” I slathered on bread with butter was actually pureed anchovies was a bit of a shock (only a dreamy kid like me could have failed to understand the implications of “anchovette” on the bottle), but by then my allegiance was sealed. I suspect much the same thing was in play when my Dutch friend Anastasia told me she lusts after pickled herring, or my Korean friend Nathan downed cans of Sikhye, a fermented rice drink I found sickly sweet. 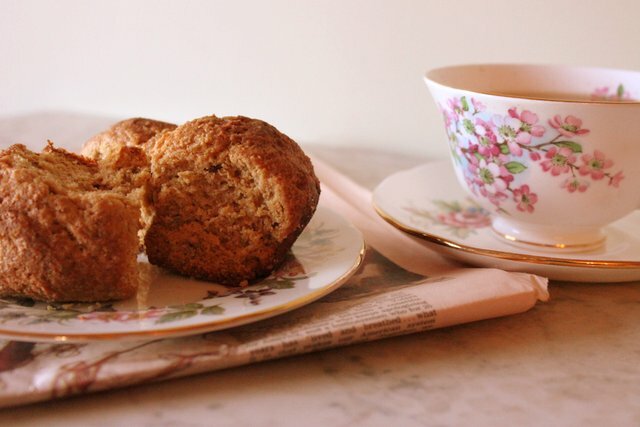 There are other South African delicacies that can easily cross the cultural divide—Zoo Biscuits, Boerewors, and Rooibos tea all come to mind—and chief among them are rusks. A sort of hearty, less-sweet biscotti, rusks are baked and dried to a crumbly, toothsome crunchiness that requires excessive dunking in a warm beverage of your choice. In Durban we would have rusks with coffee in the morning, rusks with tea in the afternoon, and (my own personal favorite) rusks with steaming mugs of Milo before bed. What wonderful childhood comfort to gnaw on your rusk while sleep descended, dipping and sipping down to the last half inch of Milo that was inevitably filled with soggy crumbs. In a large mixing bowl, stir together flour, baking soda and salt. Cut the butter into small pieces and use your hands to rub it into the flour until the mixture resembles fine crumbs. Mix in the sugar and fennel seed. Beat together buttermilk and egg and pour into the bowl, then knead the mixture into a soft dough. Preheat the oven to 325 degrees. 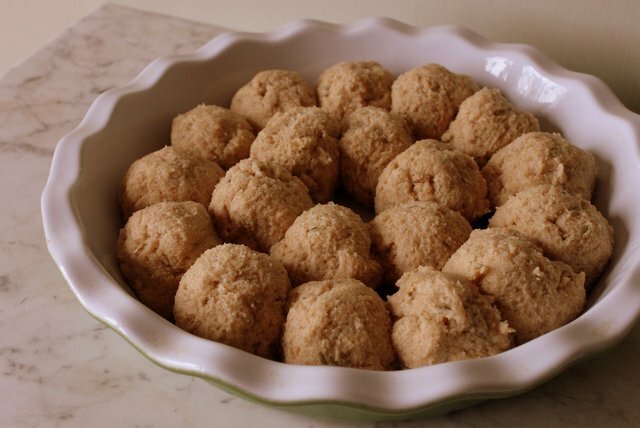 Roll the dough into balls (each about the size of a large golf ball) and arrange them packed tightly into a greased pie pan or loaf tins. 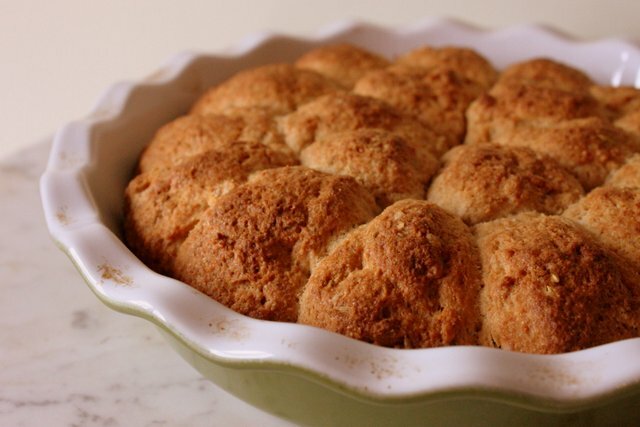 Bake for 50 to 60 minutes or until the rusks are deep golden brown on top. Cool the pan completely before carefully breaking the rusks apart (I use a knife to help them come away from each other cleanly). Arrange on a baking sheet and dry out in a oven heated to 225 degrees for 3 to 4 hours, or until the rusks are crunchy all the way through.